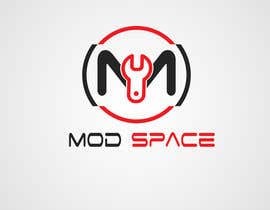 Please check #96, #97, #98 and feedback thanks. 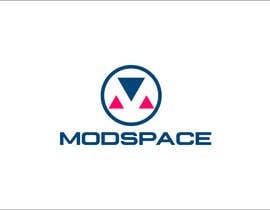 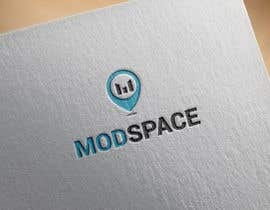 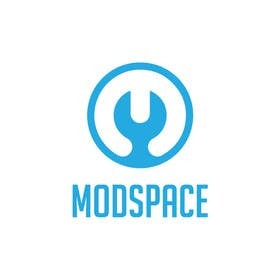 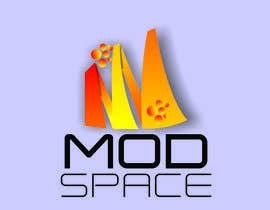 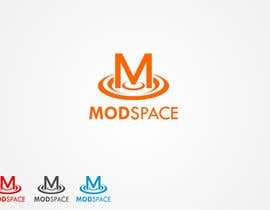 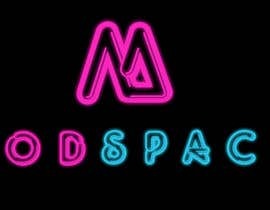 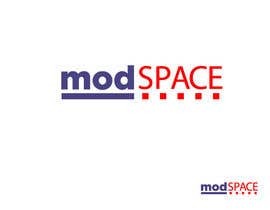 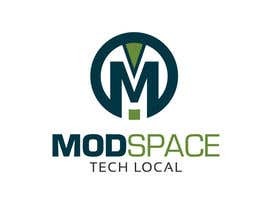 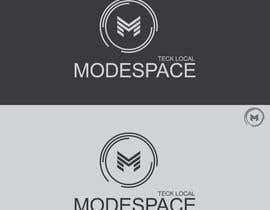 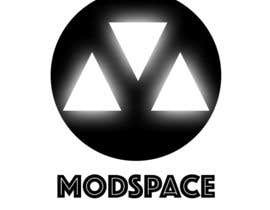 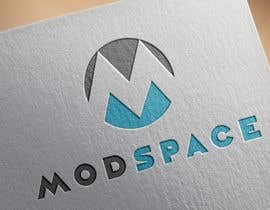 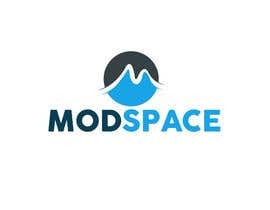 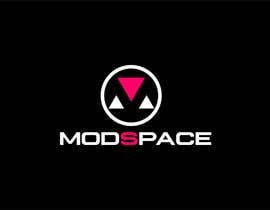 Tag line is "Tech Local"
Hey All, ModSpace is a new coworking space for technical workers in the US. 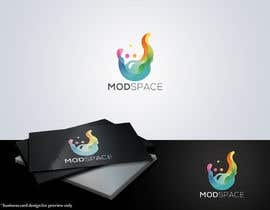 I can offer you 3,4 different logos so you can choose one you like. 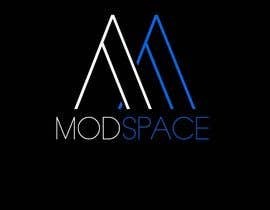 Message me for more info.